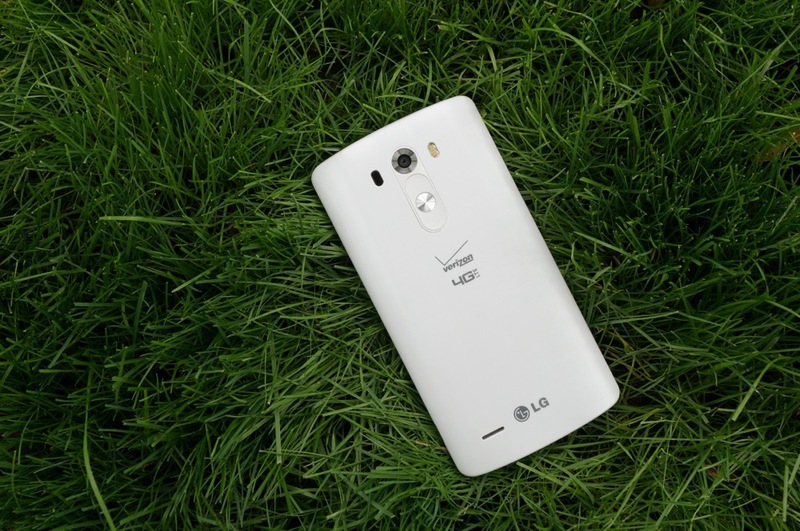 According to a handful of our readers, the LG G3 on Verizon is receiving a 353MB update to Android 5.1.1. The software version is VS98535B and the Android build is LMY47V. We are still waiting for Verizon to post a changelog, but the update appears to be live for almost everyone. Feel free to try and pull it by heading into Settings>About phone>Software updates>Check for updates. Cheers Mark, Matt, and Jon!